A suspected car thief would have met his untimely death as he was almost lynched by an angry mob in Abuja. 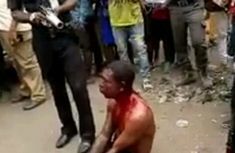 See photos of how he was brutally beaten! 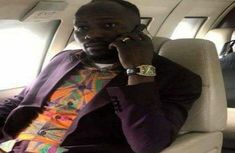 Apostle Johnson Suleman buys for himself a new private jet after preaching against "lavish" and "luxurious" living. Read the full gist here now! The new Murtala Muhammed International Airport road. Ambode’s final legacy! 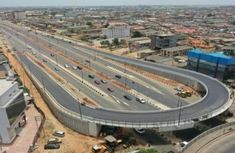 Now the Murtala Mohammed international Airport has a befitting road leading to it as Governor Ambode gets set to commission the 10 lane edifice. 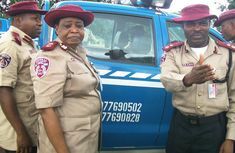 When a hit and run driver hits an FRSC officer, who do you call? Traffic misdemeanor rears its ugly head, and this time an officer of the law is victim. 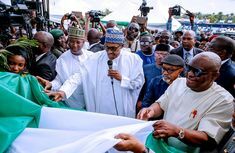 President Muhammadu Buhari is scheduled to visit Lagos today April 24th. See outlined road diversions, so you won't be stuck in crazy traffic all day! 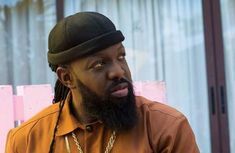 Nigerian rapper Zlatan Ibile showed his generosity when he recently gifted his manager a car on his birthday. 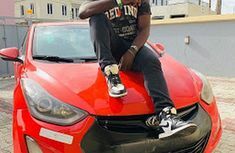 Check out the car the Zanku singer bought him! 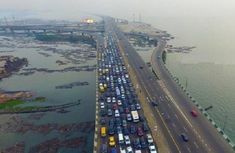 You have nothing to worry about driving on the Third Mainland Bridge in Lagos as the federal government says the bridge is safe for use by motorists! Guess what? 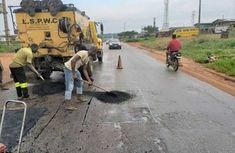 Lagos state government has just enlisted over 87 major roads for immediate potholes repair across the state. 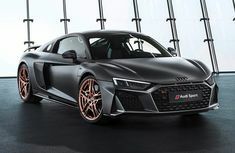 Catch up with the full gist here now!